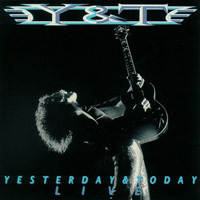 Too many rockers have made the mistake of never providing an official live album, but thankfully, Y&T isn’t one of them. Recorded at the San Jose Cabaret in San Jose, CA on December 28 and 31, 1990, this CD paints a most impressive picture of the Deep Purple-influenced heavy metal/hard-rock band. Heavy metal enthusiasts who never saw Y&T live will wish they had after hearing this excellent album, which brilliantly captures the Bay Area headbangers’ vitality. 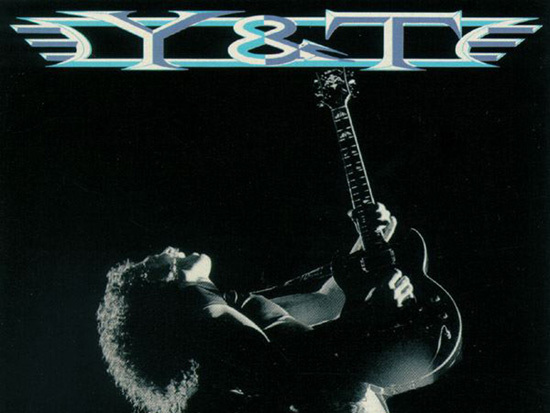 Turning its attention to material from the 1970s and 1980s, Y&T is in fine form on gems that range from “Black Tiger,” “Beautiful Dreamer,” and “Winds of Change” to “Hurricane,” “Midnight in Tokyo,” and “I’ll Cry.” Yesterday & Today Live is as melodic as it is forceful. In fact, headbangers who like their metal/hard rock with a lot of melody should make a point of obtaining this album, which is without a dull moment.